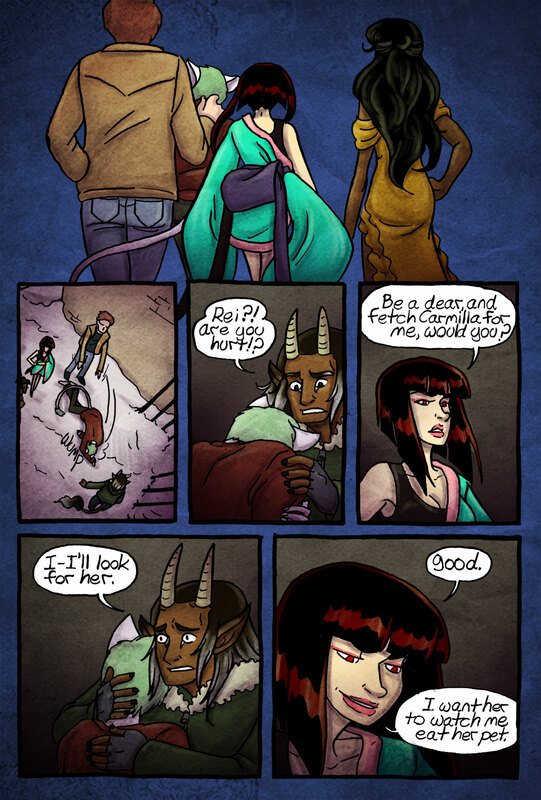 And just a heads up: There will be two Sin Pararse pages this week. I’m still working on them but they’ll be up on the Patreon later tonight/tomorrow. Also I did start on that Jordi/Jeremy side story. 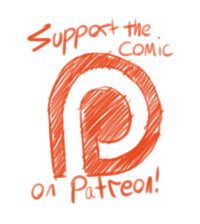 The first three pages are up on Patreon for $2 level supporters and higher. I’ll be adding more over there as I finish them, bit there is no set update schedule. How the heck did they get in the house? Did they dress up as the people delivering the party platter? Or did they get him out by burning the house down. Rei’s not exactly clever, they probably suckered him. like with a big plate of food on the mailbox outside or something. i think poser samurai vampires’s pulling the sleeve off to free up her sword arm, but she’s got the sword on the wrong side?